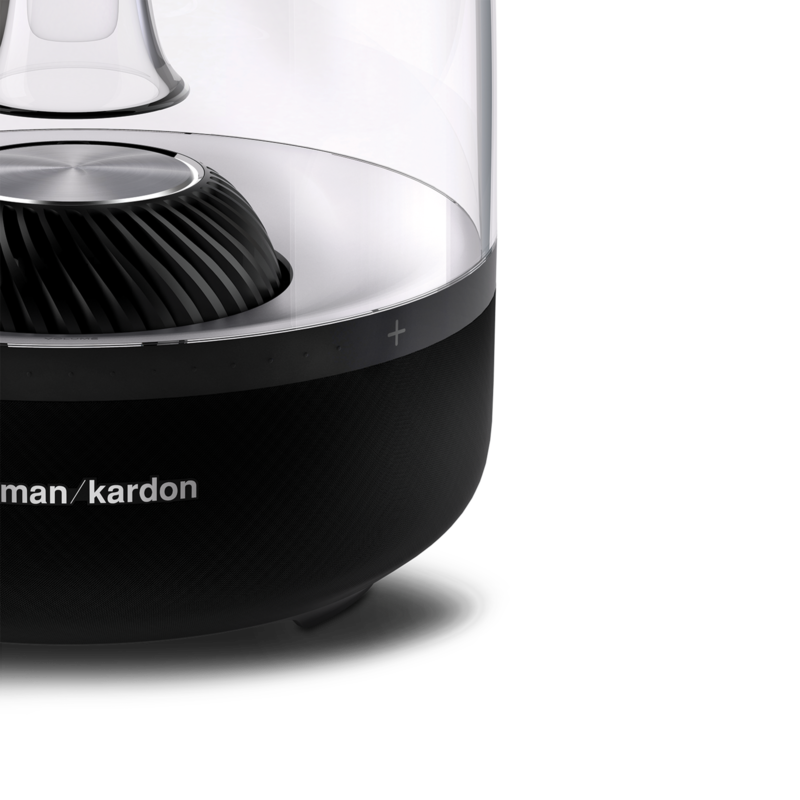 Not only can the Harman Kardon Aura easily produce 360º, room-filling sound, its 6 high- and mid-range drivers join together with its 4.5” subwoofer to deliver a powerful, detailed soundstage which maintains absolute clarity from any angle in the room. Go ahead – connect, stream, turn it up. You won’t believe what you’re hearing. 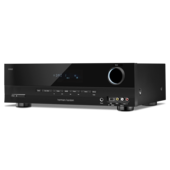 Custom, stereo-widening DSP audio technology engineered for room-filling, full frequency sound. 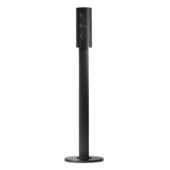 Providing a fully customizable acoustic system, Aura also offers the added customization of Harman stereo-widening DSP technology. 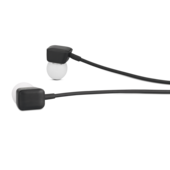 This delivers a balanced sound with enhanced equalization to create a full and more realistic audio experience. 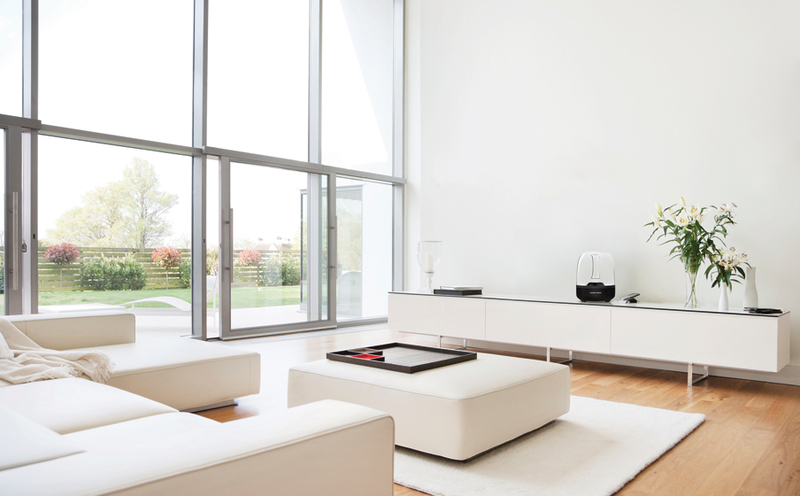 It couldn’t get any easier to connect your various Bluetooth®-enabled devices than Aura’s built-in Bluetooth® connectivity. 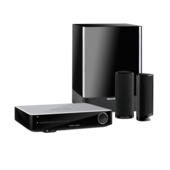 Built-in Apple AirPlay system with easy set-up for your Apple computers, network devices and DLNA for Windows. 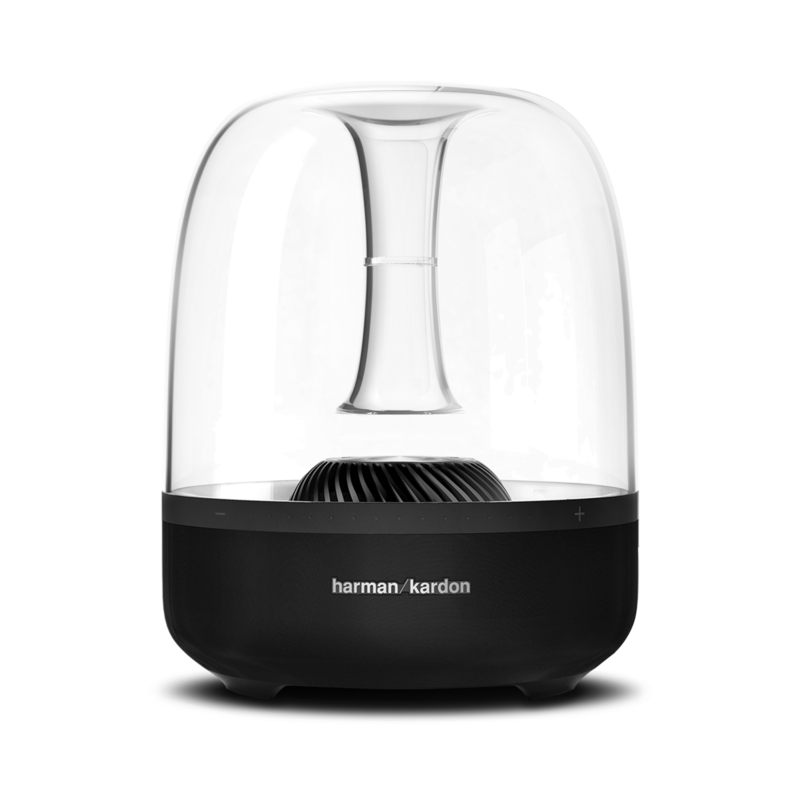 With built-in Wifi the Harman Kardon Aura connects to your home network via Apple AirPlay or DLNA. 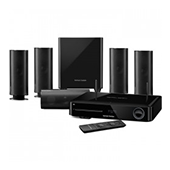 Just get your Aura set up on your network with the Harman Kardon Remote app and you can have full access to your lossless audio in any room from any device – wirelessly. Want easy set up? 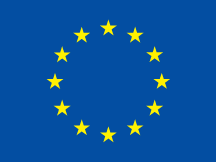 Want to control key features like EQ and volume? 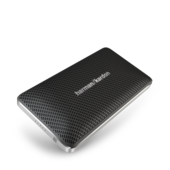 Do you want access to your music library even if it’s not on your wireless device? 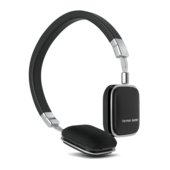 Then the Harman Kardon Remote app is the solution to all your needs. 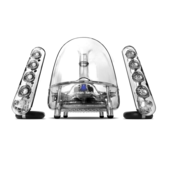 Behold. A bold new era of sound, function and design. 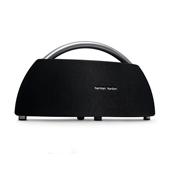 The Harman Kardon Aura Wireless Speaker System has a sound as rich and rewarding as its appearance suggests. 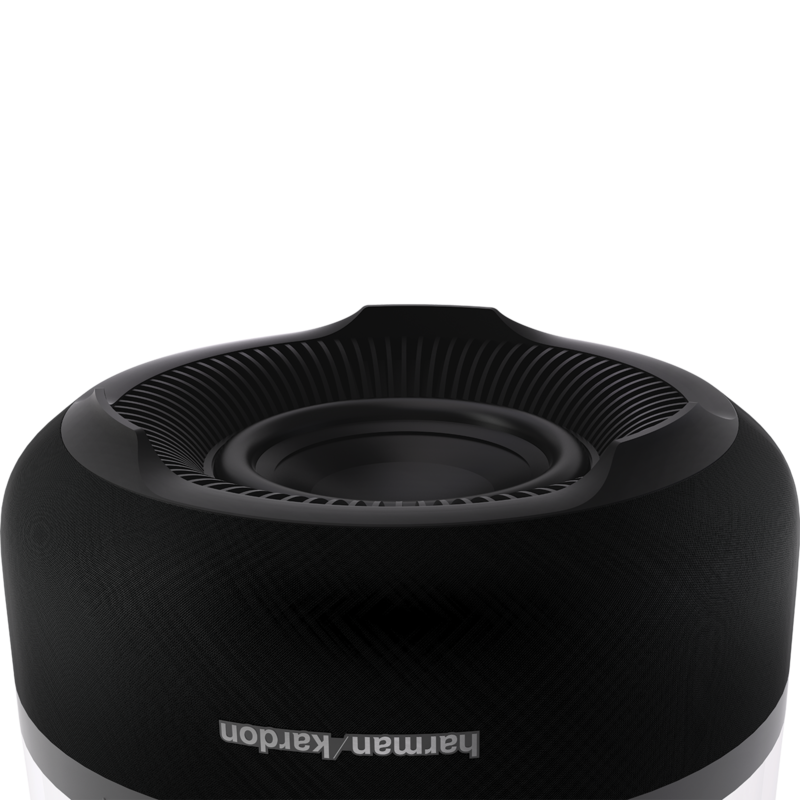 With its 6 X 1.5” high- and mid-range drivers and a 4.5” subwoofer delivering Omni-directional, 360º sound, the Aura packs a punch much larger than its modest footprint might suggest. 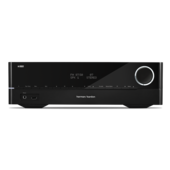 Outfitted with premium materials and elite features – including built-in Bluetooth® to stream audio from your Bluetooth® devices, Wifi for Apple AirPlay and DLNA streaming on your home network – the Harman Kardon Aura delivers a look and feel you’ll be proud to include in your home. 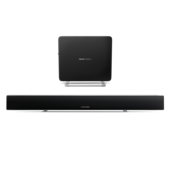 From its premium cloth grill to its transparent enclosure – which lets you see inside to observe the subwoofer and its custom-built metal housing and illuminating LED – your own expectations will be forever altered. 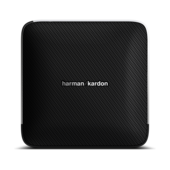 Use the Harman Kardon Remote app to guide you through a simplified set-up, giving you full control over your wireless Harman Kardon ecosystem. 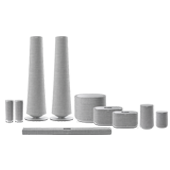 Aura stands alone in a world of me-too speakers as it clearly demonstrated and shows that beauty can sound as stunning as it looks. Aura is rated 5.0 out of 5 by 3. Rated 5 out of 5 by 100 Numaralı Adam from Efsane Size gerçekten müzik dinletiyor. Bunu kullandıktan sonra daha önce ben ne dinlemişim diyorsunuz. Salonunumda da çok şık durdu. Wen will you add Airplay 2 support? Wireless system can connect only Mac or including PC too? and when connect to PC require driver or not? 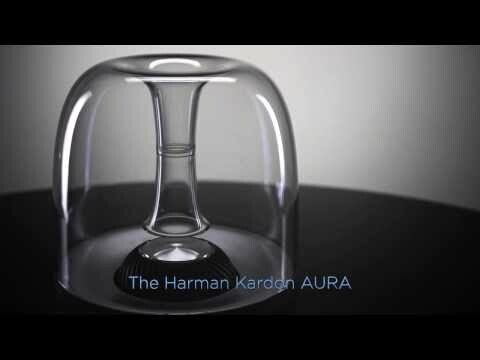 Will the HK Aura support Apple Airplay 2 when it is released?